A very nice view of the new Fly Boys logo on the FB1020-BLK. 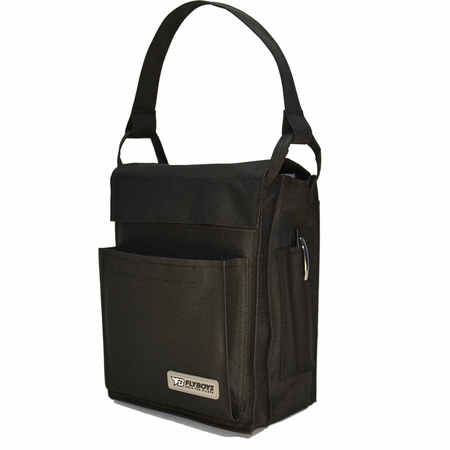 Embroidery looks great on regular and large pubs bags and is centered on the top flap. Most badges and images are approximately 4 inches across and the text is usually 1/2" tall depending on the length of the name. The full length pocket along the back of bag has Velcro tab to keep it closed for less than full length items. 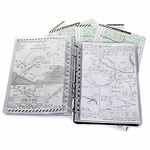 But, this pocket is the best for tall enroute charts that you'll need fast access and minimum effort. The Regular PubsBag is ideal for keeping things "co-located" while you're flying and mission planning. Integrates perfectly with Fly Boys kneeboards. Top opening flap gives access to the main pockets. 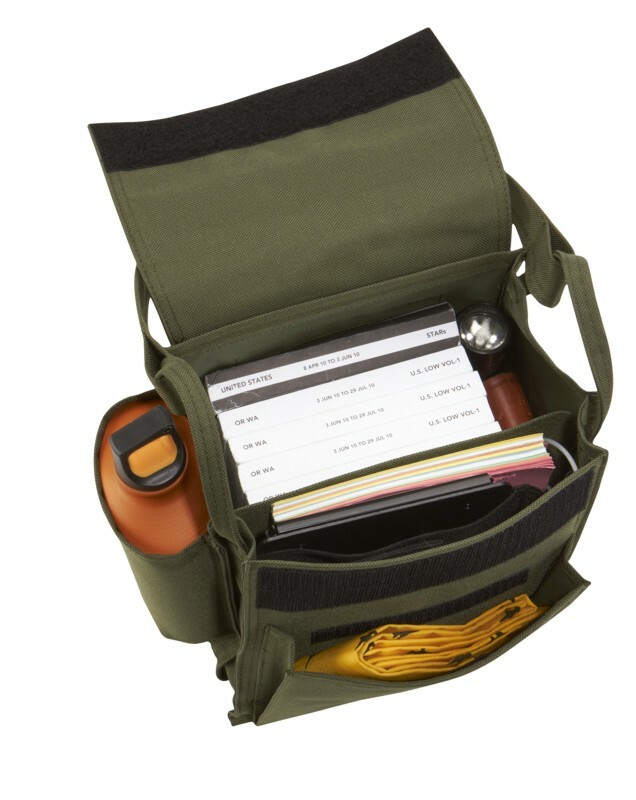 Additional smaller external pockets are located in the front & rear as well. 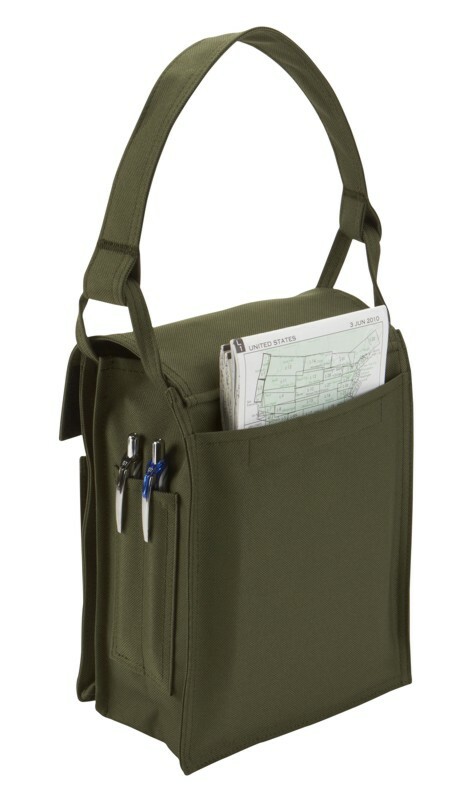 Will be handy for smaller items or for sliding enroute charts and maps for quick access. 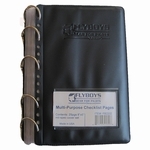 Top, front and back will secured with sturdy Velcro� to keep things in place. Pocket on one side for a water bottle or sunglass case. Slots on the opposite side for 2 pens or pencils. 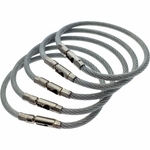 Government Purchase Orders are accepted. Tell YOUR Life Support and/or Resource Advisor today.